Perhaps it's no surprise given the growth in autonomous planes, cars and every other mode of transport. But what is interesting is how Rolls Royce is adapting its business model to capture this growth potential. It's no secret that Rolls Royce's aviation division took a battering in the wake of the global recession. New orders were put on ice and carrier demands for cleaner and greener engines meant engines are no longer replaced as frequently as they once were. In a similar vein, the marine division has struggled to cope with the falling price of crude, which has stripped away much of the demand for servicing oil rigs. 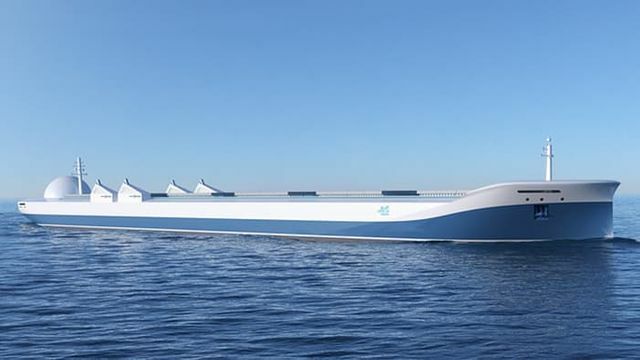 But as always, adversity throws up both challenges and opportunities, and it is the company's marine division which is grasping that opportunity to shape the future technology of shipping.